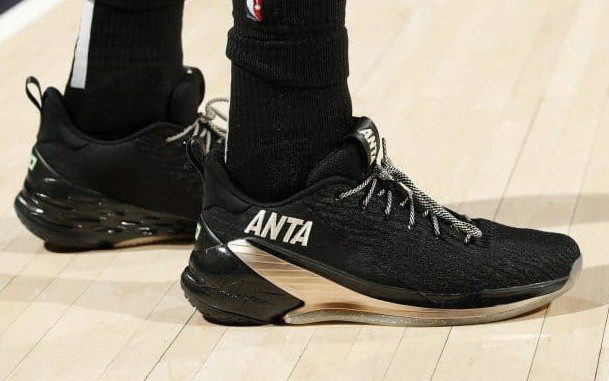 In October 2018, Gordon Hayward took to Twitter to announce a new deal with Chinese sneaker brand Anta, along with a signature shoe set to drop in the 2019-20 season. 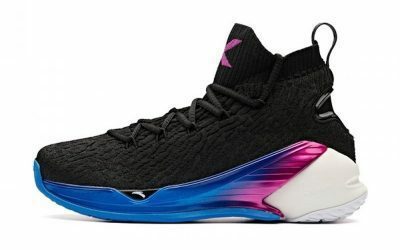 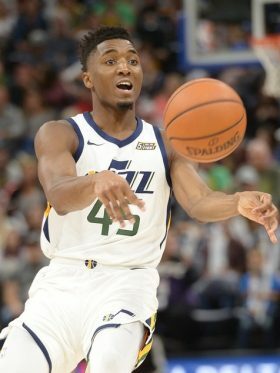 This came as something of a surprise, as Hayward had been recently linked to a potential endorsement deal with New Balance, an American shoe company that is attempting to make its entrance into the performance basketball sneaker market. 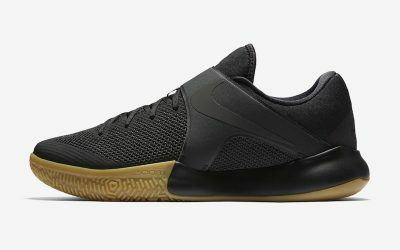 This season, Hayward will be wearing the signature shoe of fellow Anta athlete Klay Thompson. 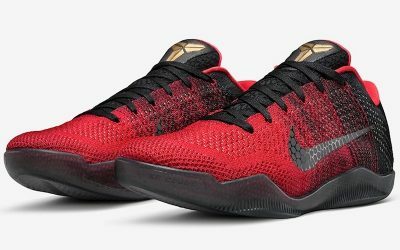 Before Anta, Hayward frequently wore the signature shoes of one of his heroes, Kobe Bryant (he even spent an intensive week with Bryant perfecting his midrange jump shot). 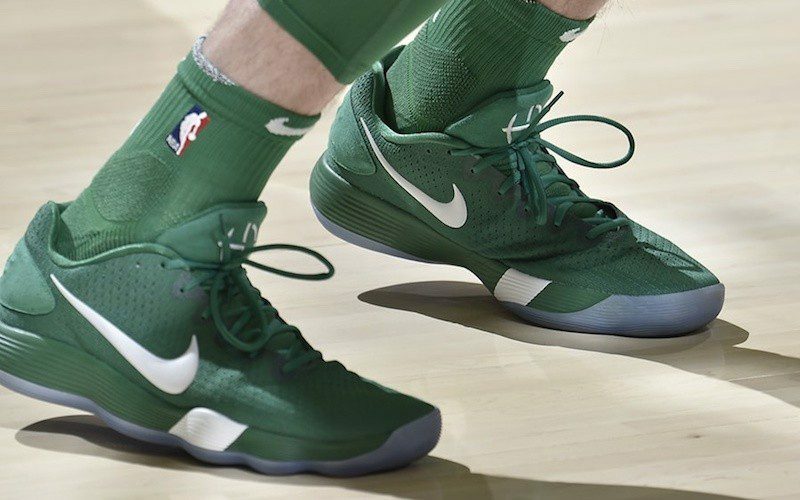 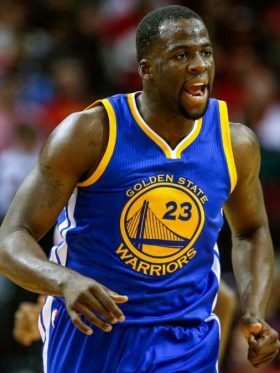 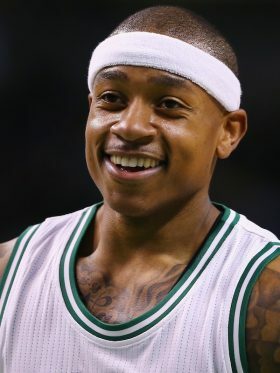 But in his short-lived season with the Celtics, the former All-Star suffered his gruesome ankle injury in the Nike Hyperdunk 2017.